On February 4-6, 2019, Dr. Lawson will teach the necessary distinctions of the evangelistic preaching of the saving gospel of Jesus Christ. Learn more. On February 25-27, 2019, Dr. Lawson will teach the necessary distinctions of the evangelistic preaching of the saving gospel of Jesus Christ. Learn more. On March 25-27, 2019, Dr. Lawson will teach the necessary distinctions of the preaching the Christian life. Learn more. On April 1-3, 2019, Dr. Lawson will teach the necessary distinctions of the evangelistic preaching of the saving gospel of Jesus Christ. Learn more. 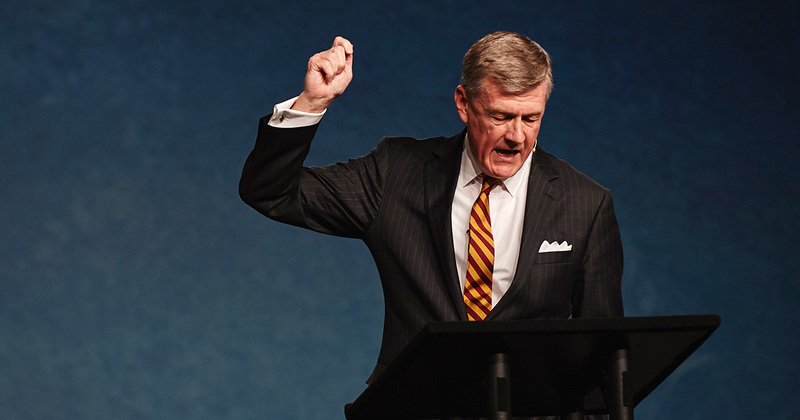 On August 28-30, 2019, Dr. Lawson will teach the necessary distinctions of the evangelistic preaching of the saving gospel of Jesus Christ. Learn more. 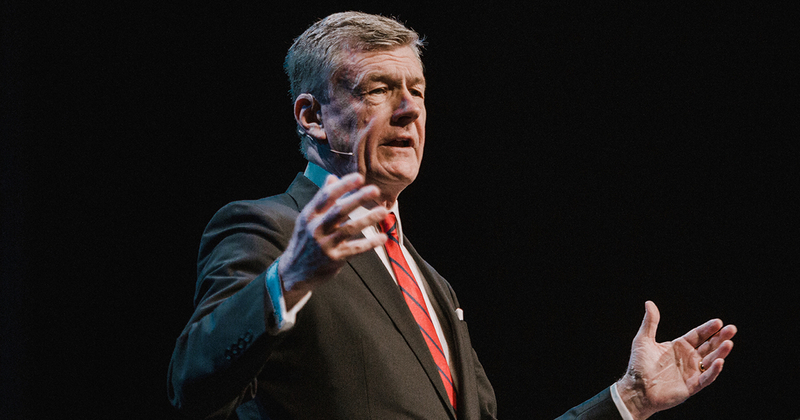 On September 9-11, 2019, Dr. Lawson will teach the necessary distinctions of the evangelistic preaching of the saving gospel of Jesus Christ. Learn more. On October 7, 2019, Dr. Lawson the mandate, meaning, marks, models, mechanics, and motivation of expository preaching. Learn more. On October 8, 2019, Dr. Lawson will teach the necessary distinctions of the evangelistic preaching of the saving gospel of Jesus Christ. Learn more. On November 4-6, 2019, Dr. Lawson will teach the necessary distinctions of the evangelistic preaching of the saving gospel of Jesus Christ. Learn more.